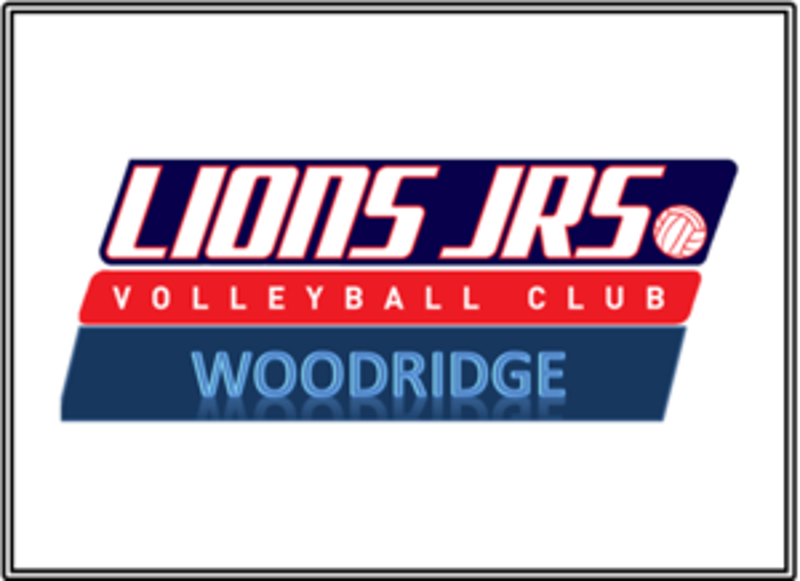 1st Alliance Volleyball Club is dedicated to developing junior volleyball players in a friendly, caring, competitive environment. 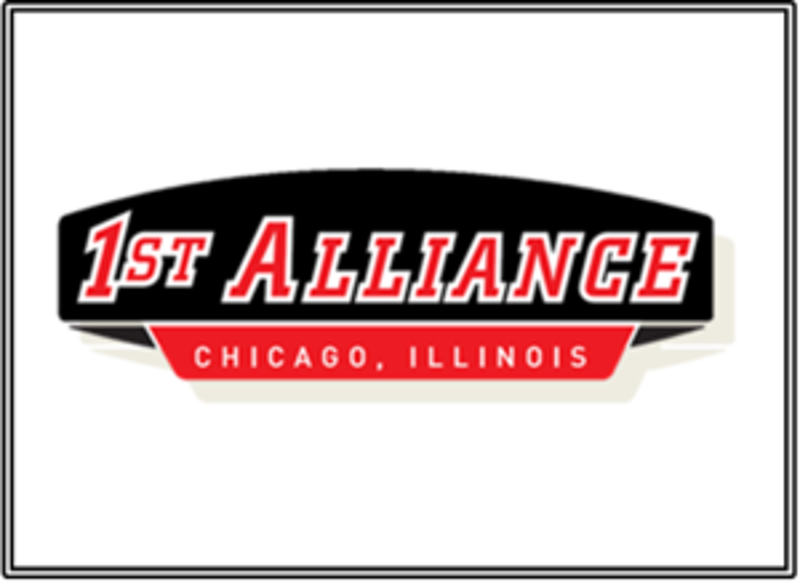 1st Alliance was created to be the premier Chicago club volleyball program. Lions Jrs. 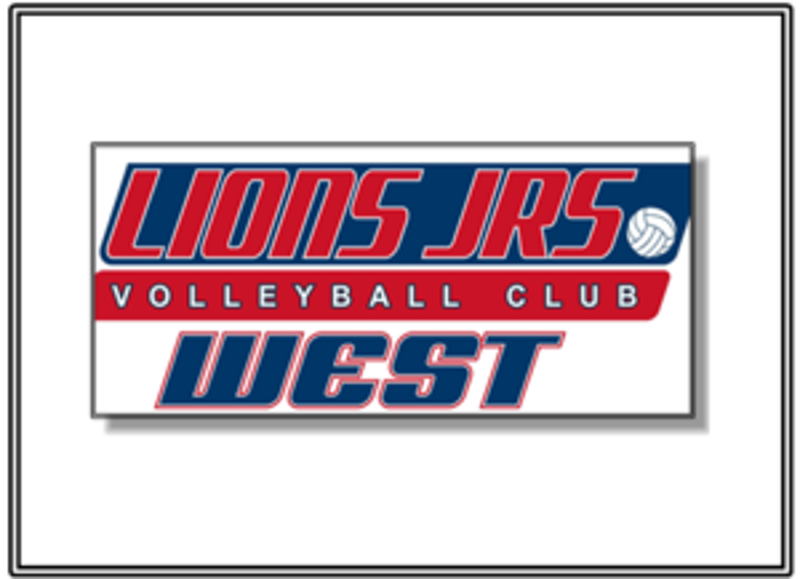 was organized in 1993, with the goal of becoming a top Chicago volleyball club. 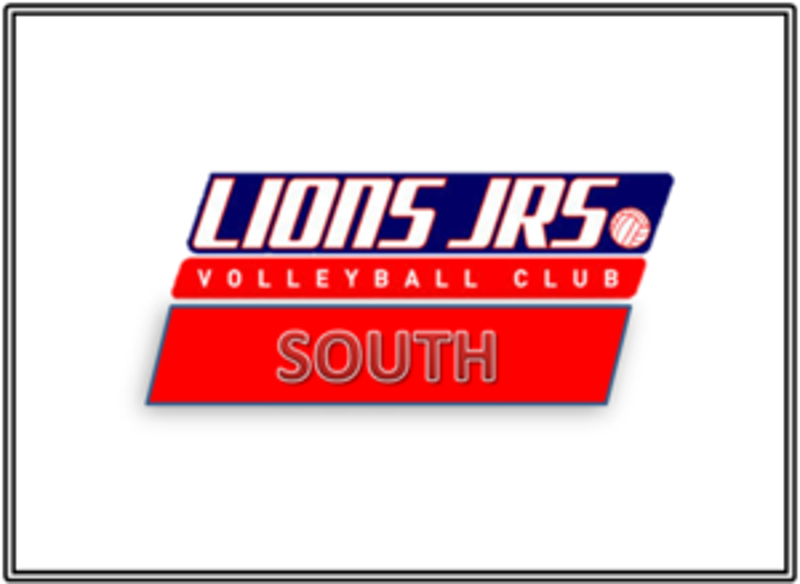 Thanks to the efforts of our coaches and early athletes (many of whom have returned to the club as coaches), Lions Jrs. quickly developed a strong reputation for volleyball excellence, both regionally and nationally. 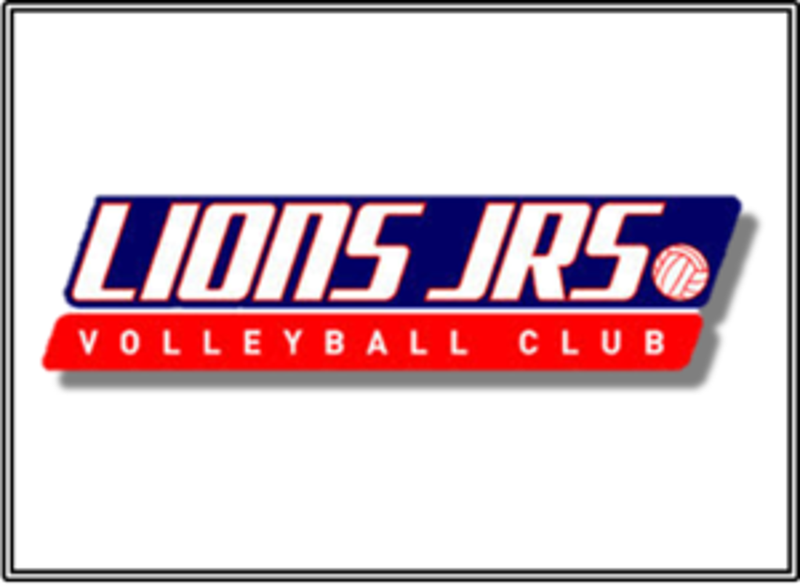 In 2004, sensing an opportunity, Lions joined with 2nd City VBC and Club Elite VBC to form 1st Alliance Volleyball Club. Our goal was to bring together elite-level athletes and teams to represent the Great Lakes Region at the national level. These clubs committed their resources, talent, and facilities to make 1st Alliance one of the top Chicago club volleyball programs. In our inaugural season, we qualified each of our 1st Alliance teams for USAV Nationals in Houston. Since then we have continued to qualify our teams in the open divisions at Junior Olympics with successful finishes each year. 1st Alliance has chosen a combination of the strongest junior tournament events in order to make our competition schedule one of the toughest in the country. Our tryout/evaluations are open to all players and are designed to help us to identify the elite players needed to create teams capable of competing physically, technically and psychologically against the best our competition has to offer. Our process has proved extremely effective, as 1st Alliance and its affiliated clubs have had tremendous success placing our athletes in top college programs.